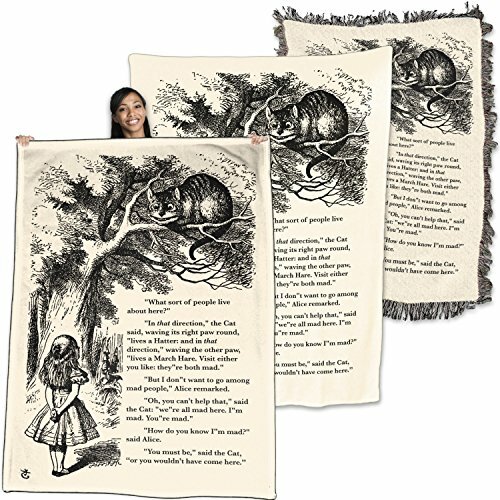 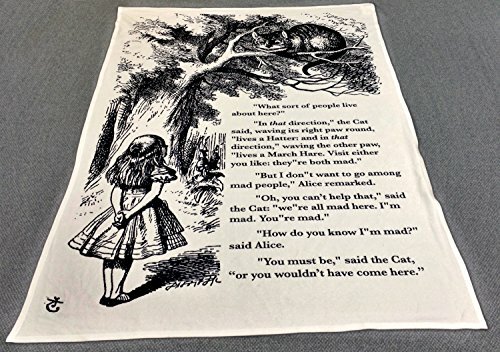 Blanket with a print from the original book. 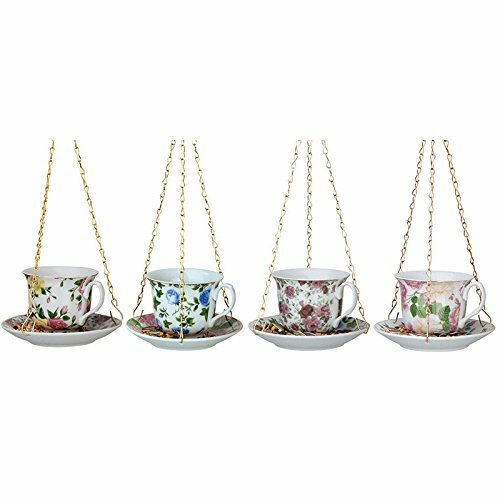 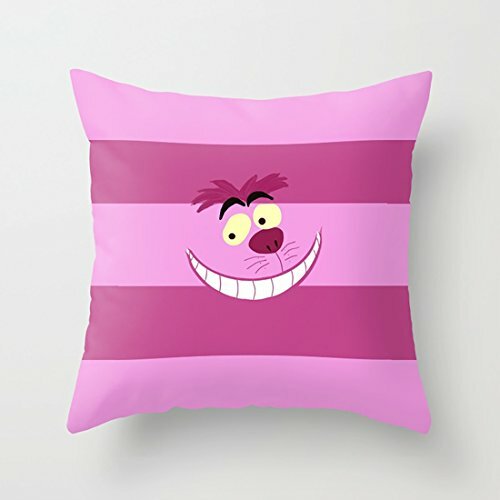 Comes in several materials, so you can choose which one fits your needs: use it on your bed, couch, or hang on the wall. 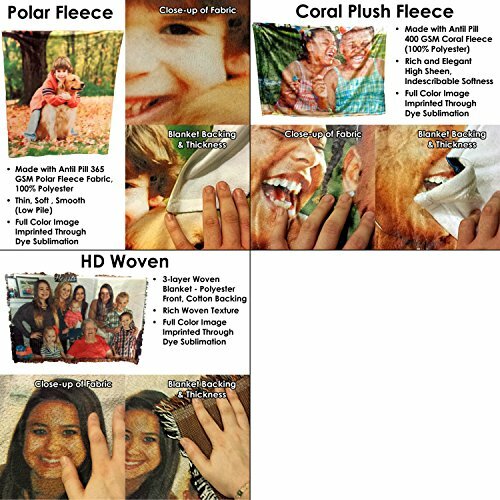 Polar fleece and Coral Plush Fleece blankets are 60" x 80"; the High Definition Woven blanket is 70" x 54". 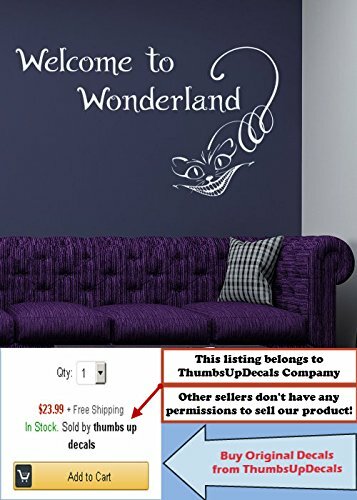 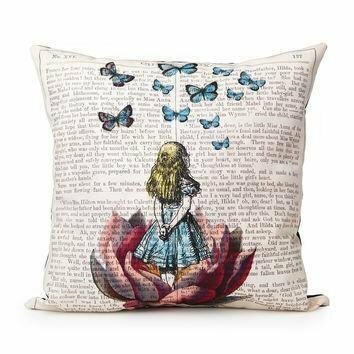 Create your own door to Wonderland! 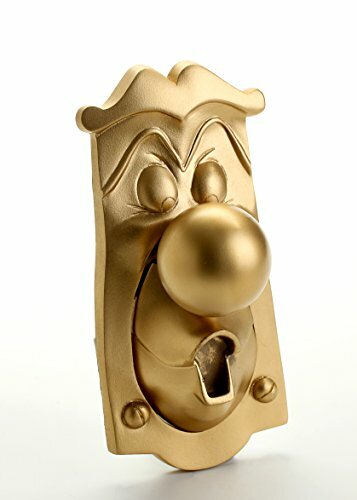 This doorknob looks exactly like Disney’s talking doorknob and its nose is an actually working handle! 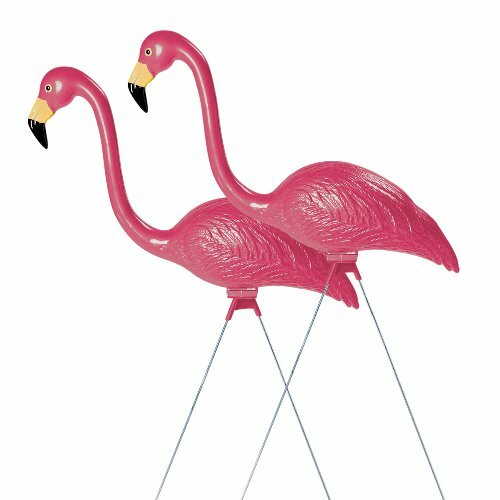 Can also be used for decoration only.